How much automobile liability insurance do you purchase? Do you buy the minimum amount of $200,000 required by B.C. law? I see the magnitude of losses suffered by road traffic victims on a day-to-day basis. Losses regularly exceed the minimum. What happens if you, or anyone else driving your car, cause losses to an injured victim that exceed your insurance coverage? You pay the difference, even if it eats up the equity in your house and wipes out your life savings. You can avoid that risk by driving safely and attentively and ensuring anyone else driving your car does the same. We should be doing that anyway. The problem is that given the horribly inattentive driving culture each of us has grown up in, any one of us might forget, even temporarily, to give full, focused attention to the important task at hand. I don’t feel comfortable unless I’ve got at least $2 million of liability insurance, and I consider myself one of the safest, most attentive drivers out there. 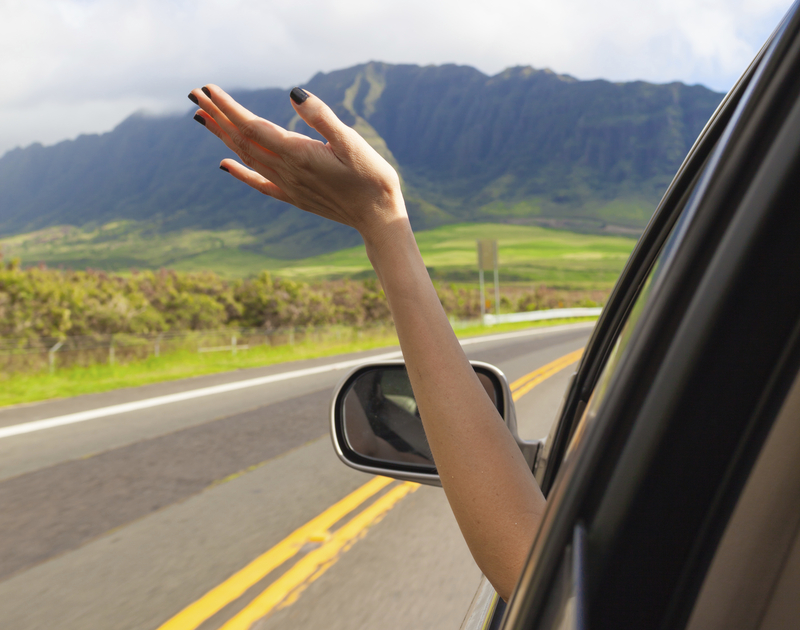 Now put yourself at a rental car outlet in Hawaii where you and your family are holidaying for the first time. You confidently approach the friendly clerk at the counter to pay the fee, pre-arranged by your travel agent, and pick up the keys. That’s when the issue of insurance comes up. You are offered additional insurance that can be as much as the pre-arranged rental fee, doubling your car rental expense. How much insurance is provided with your rental contract? The minimum. That minimum, required by Hawaiian law, is even less than in B.C.—$20,000 if you have only one victim; more than one and it jumps all the way up to $40,000 (sarcasm intended). What does one do? I paid the nice lady. It turns out that buying insurance when you pick up your rental car is like leaving your cooler behind and buying beer from a beach bar. The smart thing to do is to get your insurance in order before you get on the plane. You might find out that you already have all the insurance you need and you can confidently decline the horrendously expensive insurance protection offered by the rental car company. If not, you can surely purchase the insurance from a less expensive source, such as through your auto insurance broker or travel agent. What you should not do, in my opinion, is waive the insurance hoping, but not knowing, that you are covered by other insurance. It’s tricky stuff. I’m about as sophisticated as it gets when it comes to these kinds of things and I didn’t have a clue. Certainly don’t just “ask around.” Go to the horse’s mouth, i.e. ICBC and other insurance companies you may deal with. Also look carefully to see what coverage might be offered through your credit cards. It is critical to remember that just because you might have comprehensive (damage to vehicle) coverage doesn’t mean you have liability and other important insurance (like insurance to cover the losses your rental car company will claim from you while the vehicle is being repaired). It turned out, for me, that I already had something called Roadstar coverage through ICBC that provided the coverage I needed. I confidently canceled the expensive rental car coverage two days after agreeing to it. Want a laugh? Search my column archive for a similar column I wrote the last time I rented a car, during my spring break vacation two years ago. A quick learner I’m not. Looks Good. Insurance is important for a rental car. Many car rental providers minimum insurance coverage only. In Bahrain, Almuftah rental service provides car rental service with insurance coverage and better transparency.